How many blues singers you know? I mean 'real' blues singers? And how many white guys do fit into that category? Four? Or five? 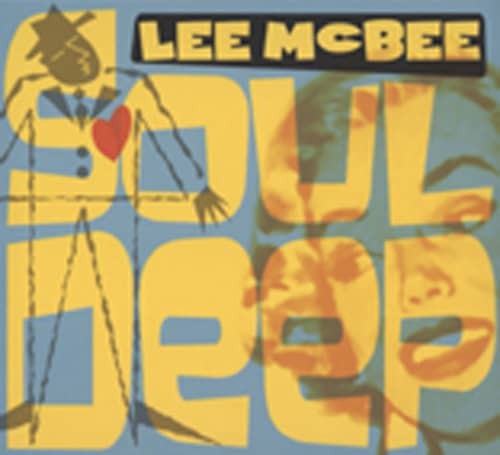 Whoever you are naming, Lee McBee should be in that group. The man with that soulful and smoky voice, long-time partner of Texan Mike Morgan, has done it again! He's surprising the blues community with another GREAT record. The musicians were hand-picked in the Dallas area; the recordings were made at Billy Horton's famous 'Fort Horton Studio' near, Austin. Recorded the old way, live with all guys playing in one room, at the same time. Lee knows how to sing the blues. His repertoire includes rural styles as well as the soul of the big city. He is my favrite white singer. And this album is moving. A well-balanced mixture of originals, and covers, performed with energy and passion. I love it! Traditional style blues at its very best. 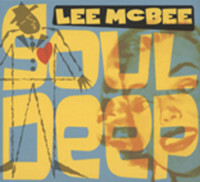 Customer evaluation for "Soul Deep"